Albert Einstein used thought experiments as a tool for formulating his theories. His theories provided predictions that can be tested in observation and experiments. He did not perform the observation and experiments himself. Others did and confirmed his theories. 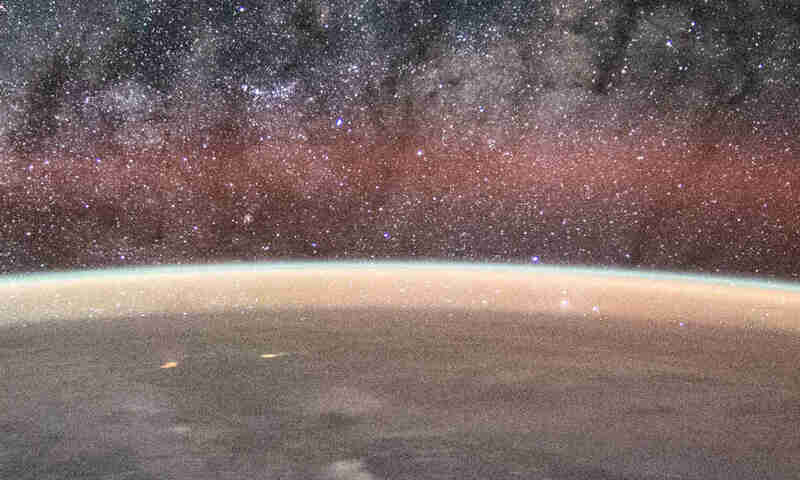 Some flat-Earthers dismiss Einstein’s theories —especially those about gravity— on the basis that they are founded on thought experiments and daydreaming. They are wrong. His theories have been repeatedly confirmed by various experiments and observation performed by many others, even to this day. A thought experiment is a logical argument or mental model cast within the context of an imaginary (hypothetical or even counterfactual) scenario. It examines the implications of a theory, law or principles with the aid of fictive and/or natural particulars in an idealized environment. Einstein’s theories provided several predictions which can be tested in experiments and observation. If a prediction can be successfully observed, then it would serve as another confirmation of Einstein’s theories. It does not matter that Einstein did not do every one of the experiments that confirmed his theories by himself. The successful recent observation of the gravitational wave and the image of a black hole also serve as confirmations of Einstein’s theories, far after Einstein is no longer with us. At the other end of the theory spectrum, the so-called flat Earth theory is purported to have testable predictions. However, every time a prediction is proven wrong, they would invent various shiny new excuses why the tests failed to support the flat-Earth theory. 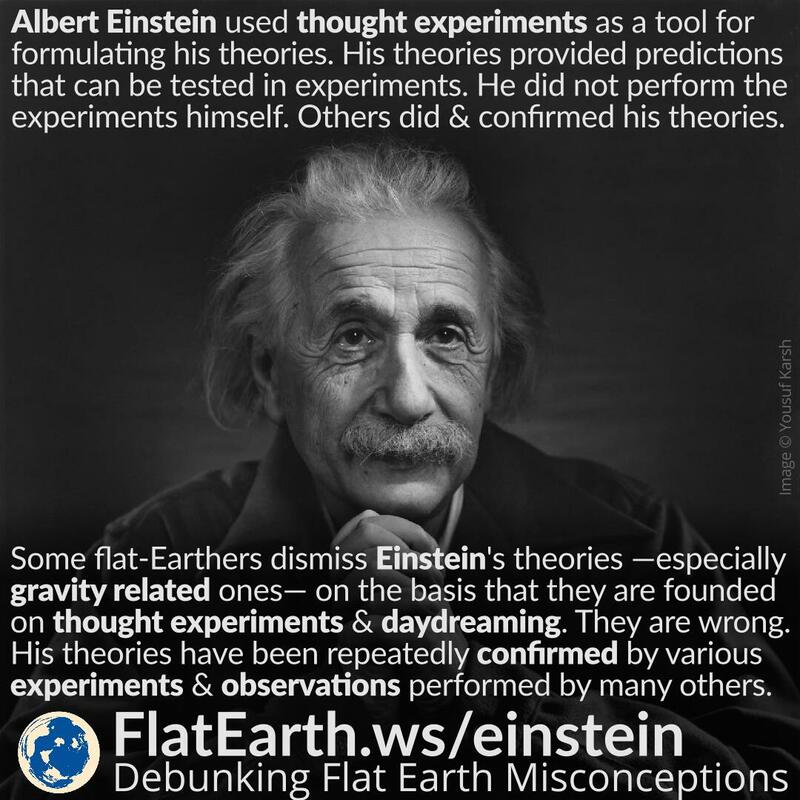 In reality, unlike Einstein’s theories, the flat-Earth theory is plainly wrong. They simply don’t want it to be wrong.